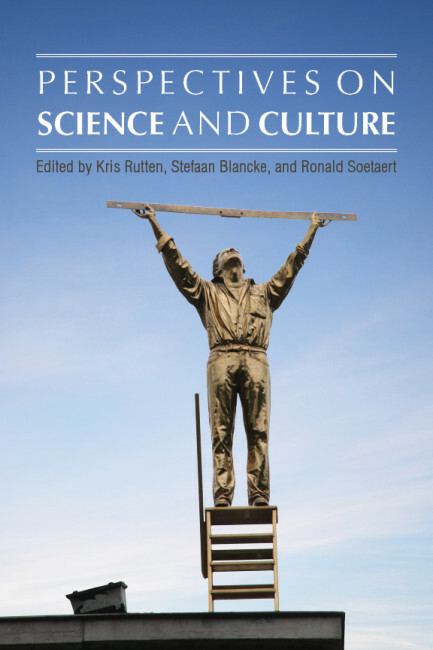 Edited by Kris Rutten, Stefaan Blancke, and Ronald Soetaert, Perspectives on Science and Culture explores the intersection between scientific understanding and cultural representation from an interdisciplinary perspective. Contributors to the volume analyze representations of science and scientific discourse from the perspectives of rhetorical criticism, comparative cultural studies, narratology, educational studies, discourse analysis, naturalized epistemology, and the cognitive sciences. 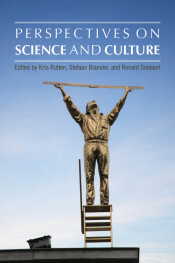 The main objective of the volume is to explore how particular cognitive predispositions and cultural representations both shape and distort the public debate about scientific controversies, the teaching and learning of science, and the development of science itself. The theoretical background of the articles in the volume integrates C. P. Snow's concept of the two cultures (science and the humanities) and Jerome Bruner's confrontation between narrative and logico-scientific modes of thinking (i.e., the cognitive and the evolutionary approaches to human cognition). The intellectual trajectory of the volume is located in comparative cultural studies, a framework with paradigms of the empirical and systems approaches whereby attention is paid to the interrelationships between science and culture. Kris Rutten is an assistant professor in the Department of Educational Studies at Ghent University where he teaches courses on culture and education. His research focuses on the rhetorical and narrative turn in education and on the rhetoric of cultural literacy. He is editorial consultant for Critical Arts and is currently serving as the president of the Rhetoric Society of Europe. Stefaan Blancke is a postdoctoral researcher in the Department of Philosophy and Moral Sciences of Ghent University, where he teaches philosophical anthropology. His research focuses on the diffusion of (pseudo-)scientific concepts in the history of science, science education, and the public understanding of science and on the philosophy of cultural evolution. Ronald Soetaert is a professor emeritus in the Department of Educational Studies of Ghent University, where he taught courses on language and literature teaching, cultural studies, culture, media, and education. Soetaert’s ongoing research focuses on education, culture, and media, with a special interest in the rhetorical and narrative turn.